As Wetlands International, we consider peatlands to be treasures, providing numerous ecosystem services and playing a role in disaster risk reduction. They are ecosystems that store huge amounts of fresh water and host unique biodiversity in rich peat swamp forests. 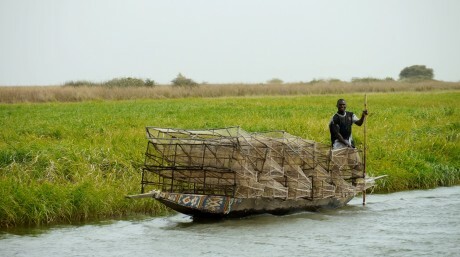 In their pristine form, they are efficient climate regulators and buffer against drought and floods. They form the basis of the livelihood of people which benefit from these ecosystem services and traditional use of peat swamp forest without degrading the peatland. Peatlands are also one of the world’s largest carbon sinks, which means they are both a challenge for and an opportunity to fight against climate change. We are already working on these great opportunities to protect the climate and ecosystems around the world, for example by rewetting tropical peatlands in Central Kalimantan, and the temperate peatlands of the Tver region in Russia. 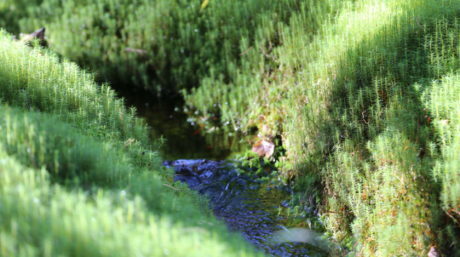 Right now, we would like to add some focus on peatlands in The Netherlands, the “backyard” of our Global Office in Ede. The Netherlands is currently working on achieving a climate agreement within its government, in order to achieve their Paris Agreement pledge. One way to contribute to CO2 emission reduction is to rewet and protect peatlands. 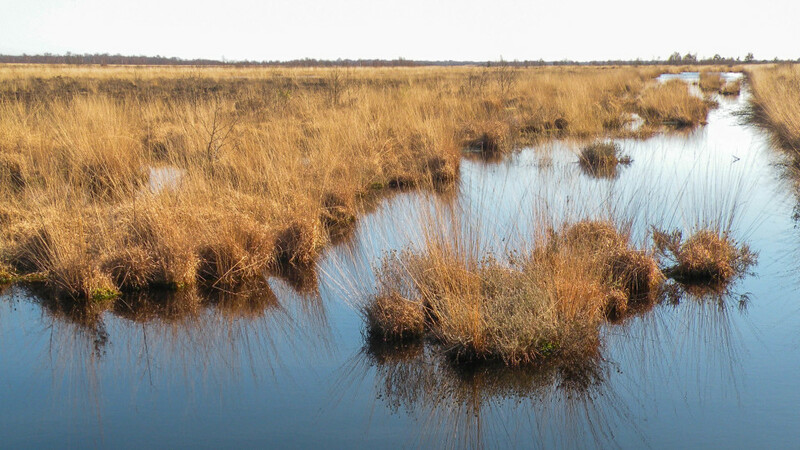 Currently, the information available on peatlands in The Netherlands is divided over several organisations, provinces, municipalities and “waterschappen”. In order to create effective policies regarding peatlands, the knowledge of all these institutions needs to be combined. There is a lot of information available, but without connecting the different areas of peat in The Netherlands, it is impossible to identify gaps in the data available and create a cohesive policy that will create opportunities for climate change mitigation. We are aiming to help create an overarching and integrated platform of stakeholders related to Dutch peatlands, in order to facilitate a dialogue that will aid in connecting this knowledge to policy. It is important to work on a landscape-scale and to hear all stakeholders providing options that are viable for all of them, in order to create substantial and sustainable change. Wetlands International is aiming to develop a peatland mapping and monitoring tool as an important instrument to see how the outcomes of these country-level platforms affect the state of peatlands in The Netherlands. This accessible tool will be able to provide insights into the effects of policy, monitor the state of wetlands in The Netherlands and identify areas that are in need of more attention. By facilitating dialogue in this way, we hope to create sustainable peatland use, to combat soil subsidence and climate change, and to safeguard Dutch ecosystems.